Your card is beautiful Kendra! 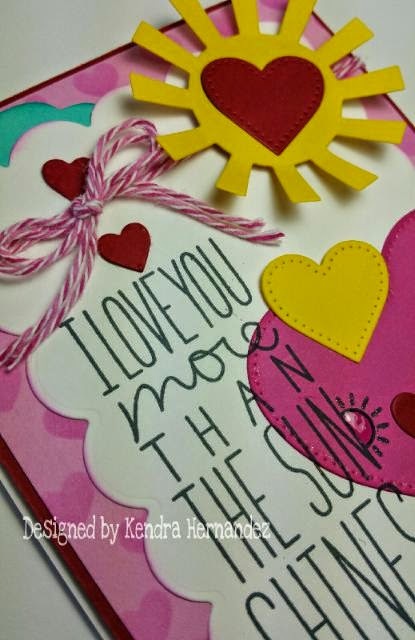 LOVE the adorable die cuts you used and the colors are so fun! Another AWESOME Guest Designer showcase!!!! 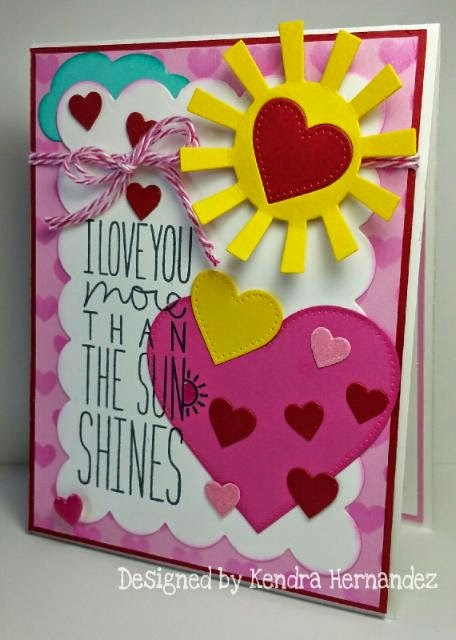 Fabulous cad, love the bright and cheery colors you used for your card! Thanks again for joining us over at Trendy Twine! A fabulous & super fun card!! 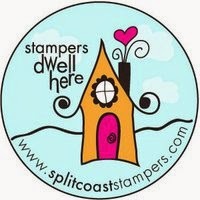 Thanks again for being a Guest Designer over at Trendy Twine!Awesome job! This is my favorite! That sun with the heart is totally adorable. 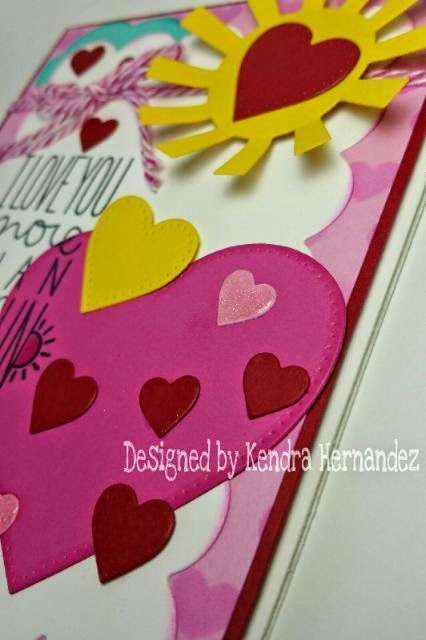 Such a festive card for Valentine's Day, Kendra. Thanks so much for guesting on the Trendy Twine blog. Kendra, what a GREAT card! It makes me so HAPPY! Thank you for guesting with us at Trendy Twine, its been great seeing your projects! Oh my gosh!! What a really fun card!! Love that sentiment and how you used the Trendy Twine! 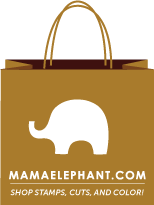 Again, thanks for being such a wonderful guest designer to have! The dies are super adorable and made one very awesome card! Kendra, thank you so much for guest designing with us this month. YOur projects are all wonderful!! !